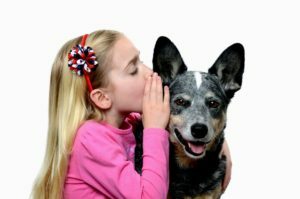 Thank You for the Opportunity to Assist You in Your Animal’s Enviro Allergy Fight. Because Allergy is essentially a Mis-Wiring in the Animal’s Immune System, the Best (Only?) Strategy is to Fight Enviro Allergies from the Immune System InSide > Out ! 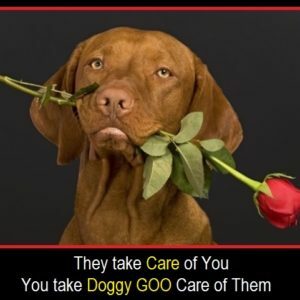 By Building Heightened DVM Allergist “Internal” Immune Tolerance to 15 Major Enviro Allergy Sources, with the 7+ Yr. Doggy GOO Experience, that over a Modest 90 Day Period of Time, “External” Symptoms become increasingly Mitigated / ( dare we say ) are eventually are No Longer Triggered. Please use the Below Form to Send Us Your GOO Questions or Comments. 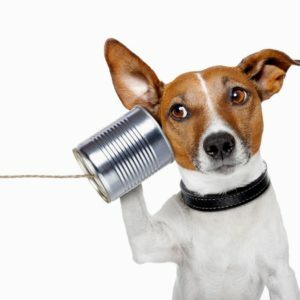 Or Call GOO @ 855-246-2426 (CST). Please understand that Veterinary Practice Laws prohibit veterinary advice over the internet. 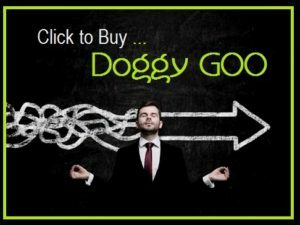 Doggy GOO / GOO Gut Rescue / GOO Chill are Canine Supplements. As such, they can not Claim to Cure any Disease. 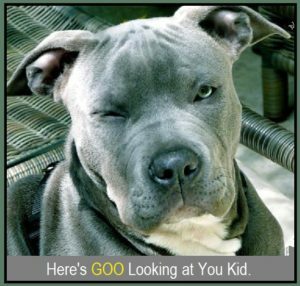 All “Claims” are made from FeedBack from GOO Pet Parents.